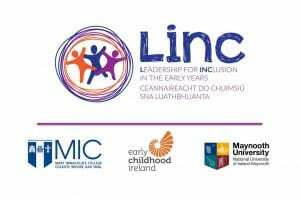 The LINC programme was developed by early years’ education experts from three different institiutions in Ireland. This team is responsible for implementing LINC and includes a National Coordinator, Support Team, ICT Support, Educational Technologist and our LINC Tutors. 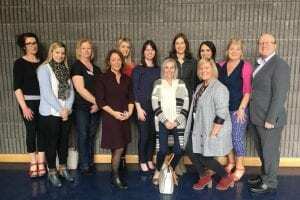 Experts in Early Childhood Care & Education, Inclusive & Special Education from the three consortium members have been involved in designing the content and assessment for the modules. 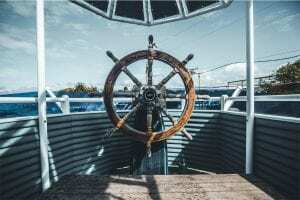 The programme is overseen by a Steering Group, with members from the partners involved in LINC – Mary Immaculate College, Early Childhood Ireland and Maynooth University.